The V104WL-H is a high-speed VDSL Router. 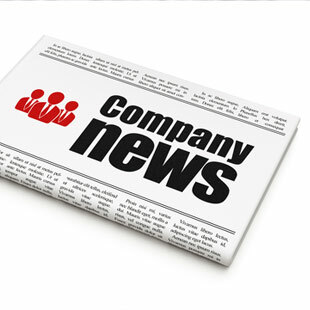 It provides sufficient bandwidth for high performance connection to the Internet. 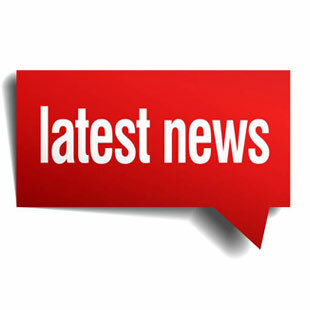 It has Web-based graphic user interface (GUI), in which you can easily modify the settings and connect to your ISP. 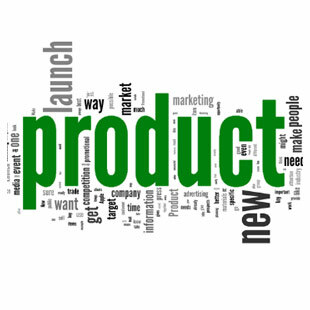 It also provides flow statistics, connection status, and other detailed information. 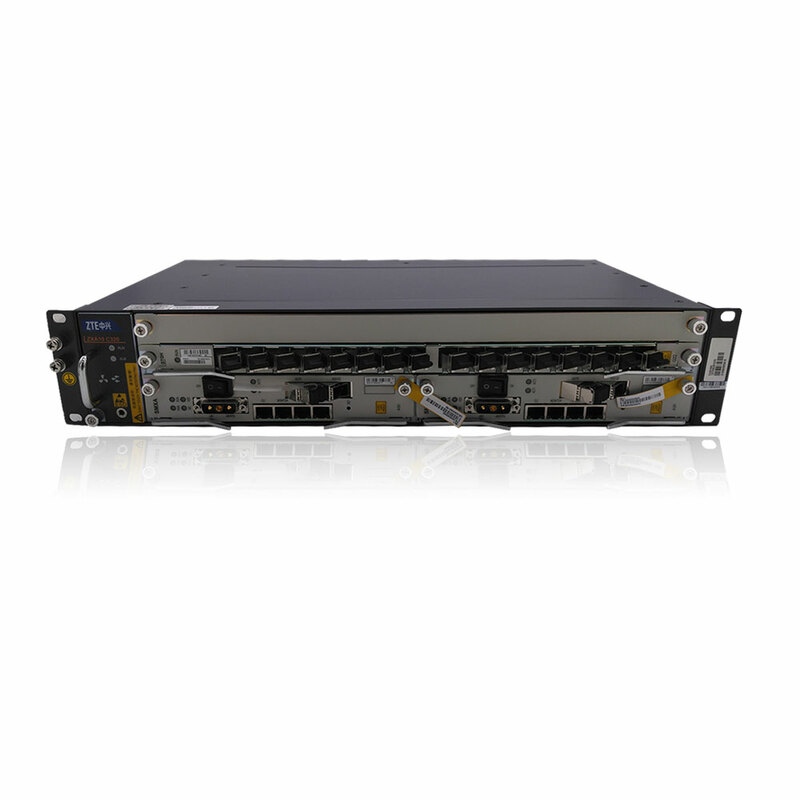 The V104WL-H is easily upgraded and provides terminal users and ISP with the guarantee of future. The V104WL-H provides one xDSL interface, four Ethernet interfaces, USB host 2.0 interfaces, WPS Button and <?xml:namespace prefix = "st1" />2.4G internal WIFI antennas. The Ethernet and WIFI are used for connecting to computers, through which you can access the Internet. 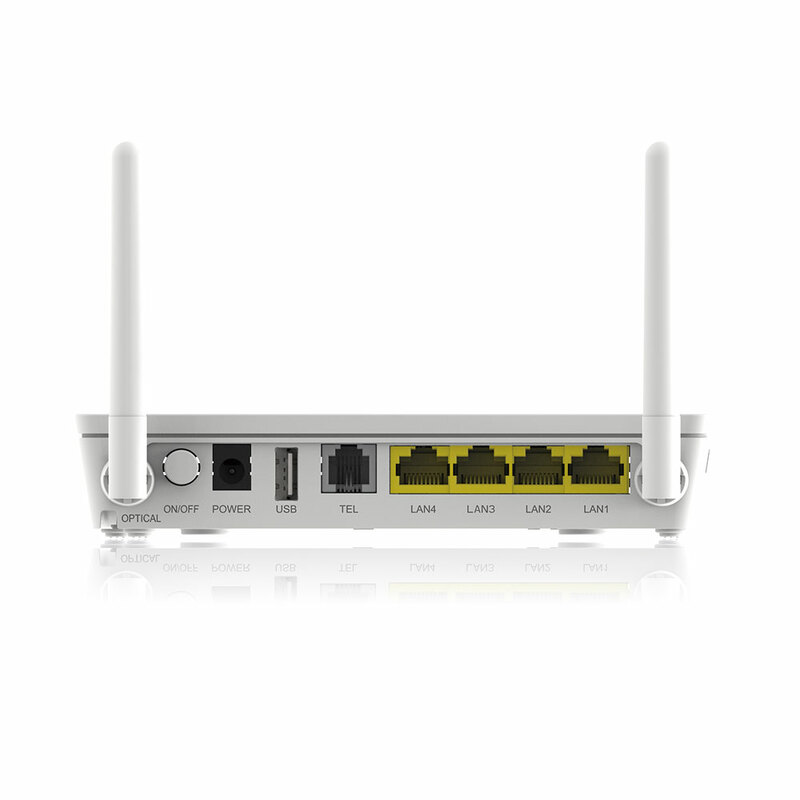 TheWIFI interface support 802.11n 2.4GHz band. 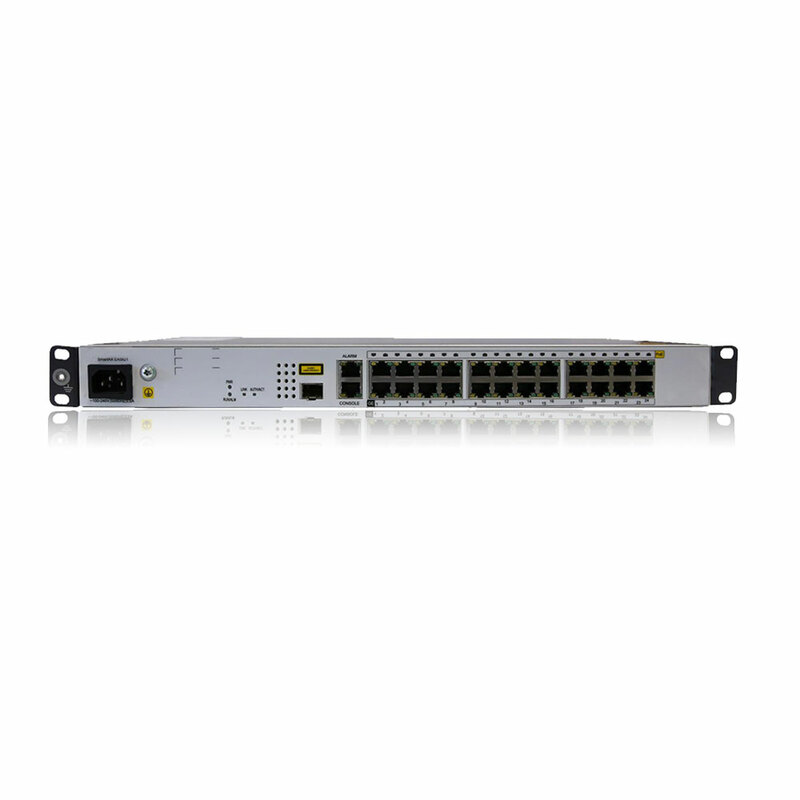 It is an ideal broadband CPE solution for both home users who wish to share high-speed Internet access and small office that wish to do business on the Internet. The V104WL-H is a high-speed VDSL. 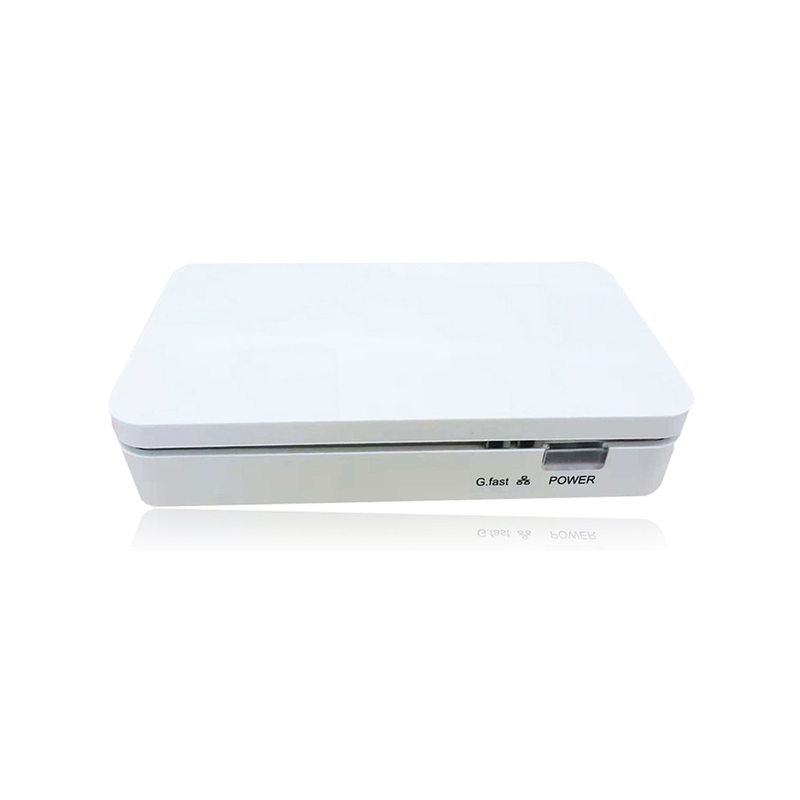 It provides one xDSL 17a interface, four FE LAN, one GE WAN, two USB host 2.0 interfaces and 2.4G external WIFI antennas. The Ethernet and WIFI are used for connecting to computers, through which you can access the Internet. 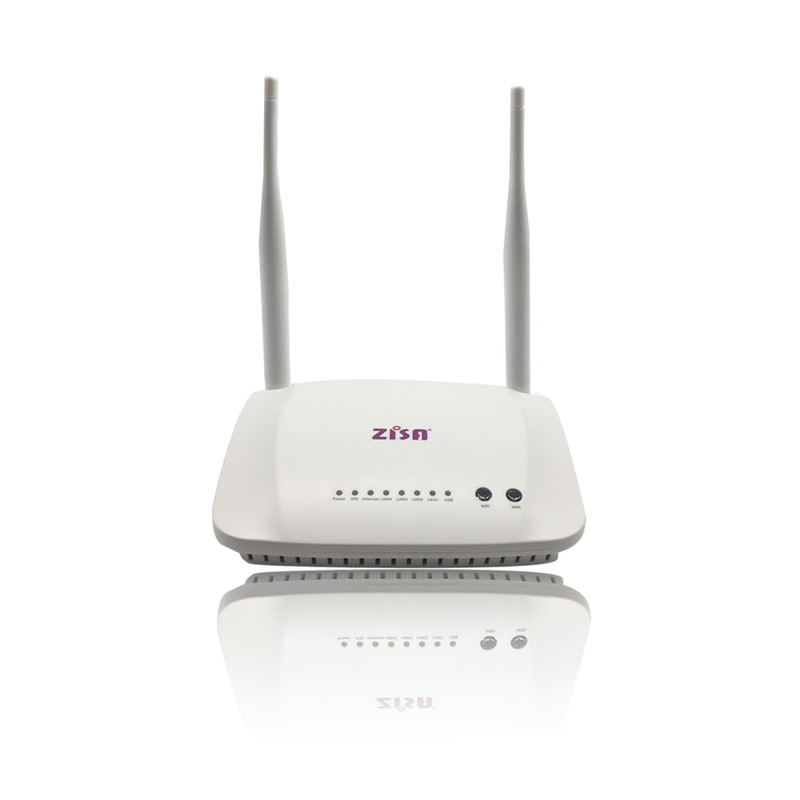 The WIFI interface support 802.11n 2.4GHz band. 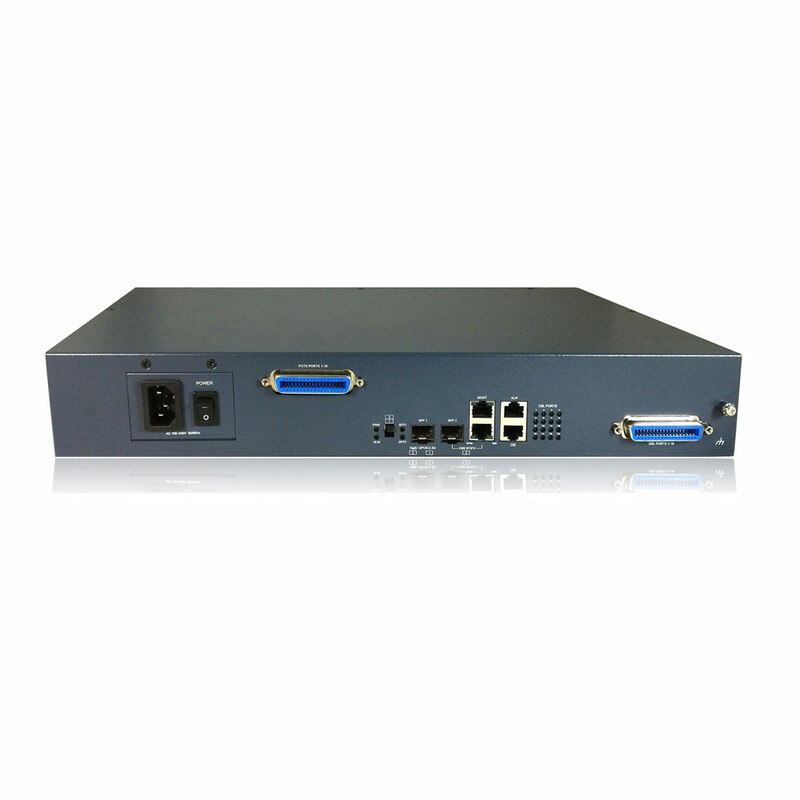 It is an ideal broadband CPE solution for both home users who wish to share high-speed Internet access and small offices that wish to do business on the Internet. 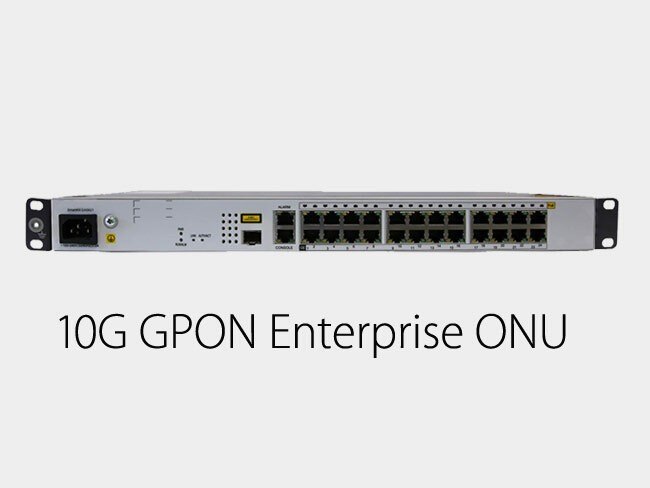 G100 is a single RJ-11 port CPE which provides Gigabit high-speed Internet broadband connection through the existing twisted pair cable. It is easy for carriers/operators to deploy and bring ultrafast broadband and various A/V services to all homes. As a global professional ICT solutions provider, ZISA supplies competitive ICT optical fiber, copper line, wireless end to end solutions and services to ISPs,Carriers,SI,Enterprise,SMB ,SOHO and various vertical industries. 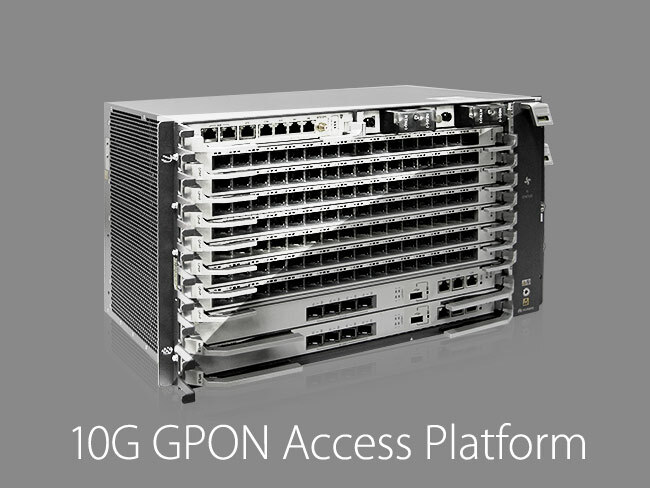 The 10G GPON access platform support shelf and line card to upgrade your access network to 10G. 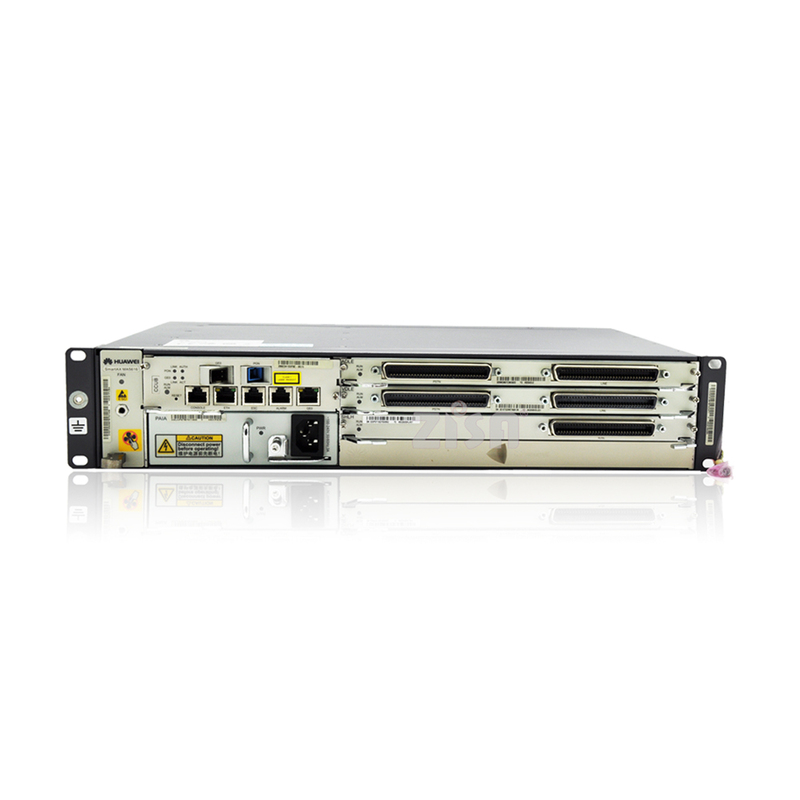 As SmartAX EA5821 is a multi-service access device.it is typically used in Fiber-To-The-Buliding(FTTB) or Fiber-To-The-Curb(FTTC) applications to provide enterprise users with data and multicast service access. 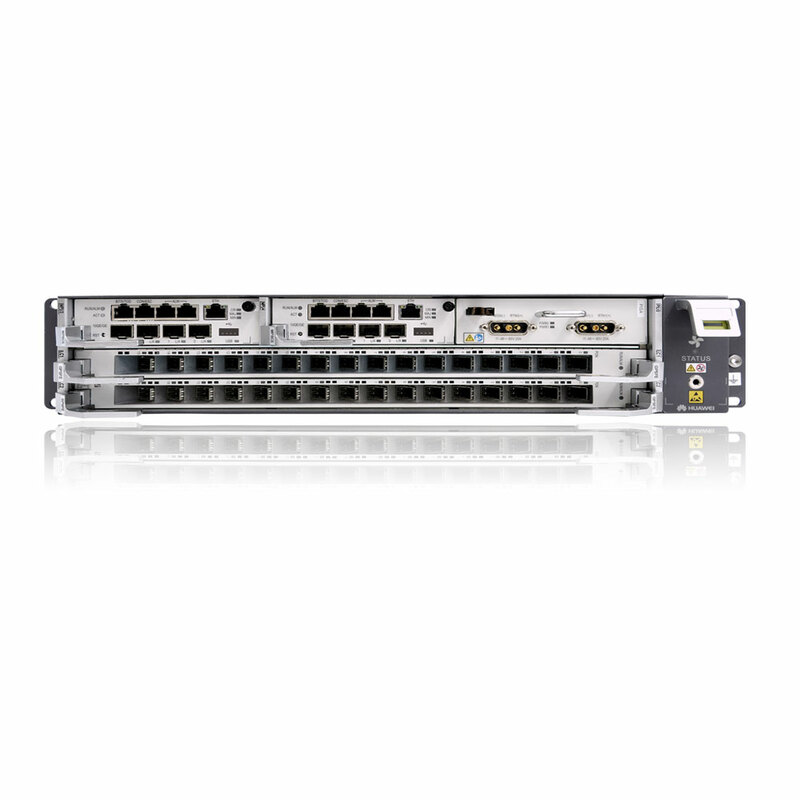 EA5821 has 24GE with PoE, perfect to support video surveillance applications. ZISA, as the Sponsor and Innovation Champ-winner of GAST EXPO meeting, showed the most advanced 5G IOT telecom solution and Intelligent Robotic products in the EXPO B Aero. 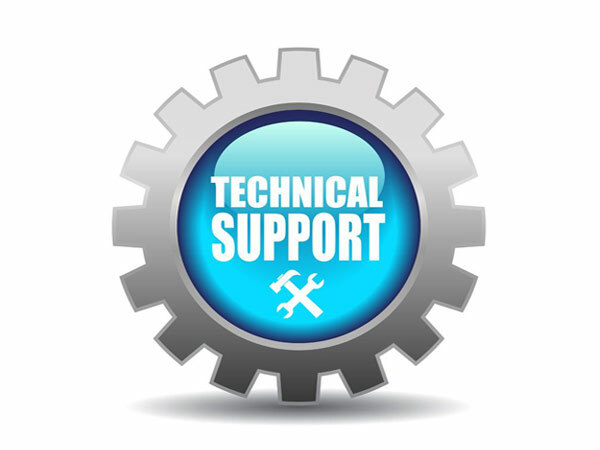 The 10years engineers are stand by to support for your inquire. 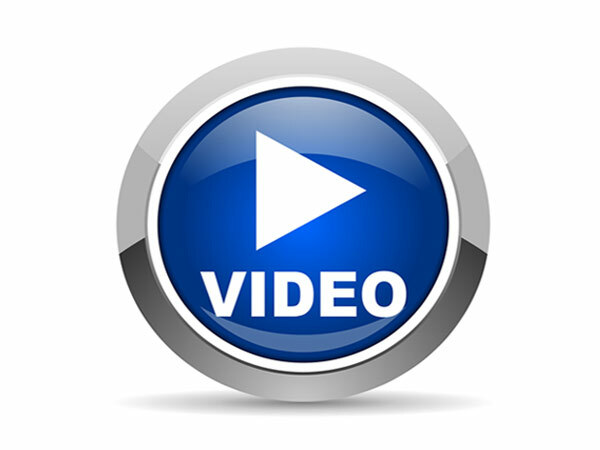 You can find out video info for more help. 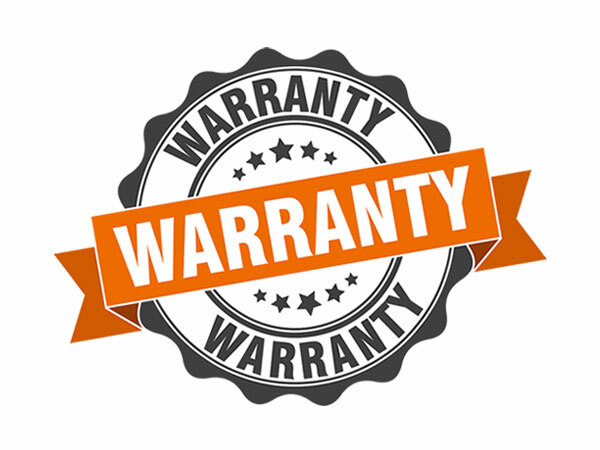 The standard warranty service at least 1year after deliver out goods.